An attempt to Wyoming to the list of states pushing for a balanced budget constitutional amendment has failed. The Senate handily rejected the measure due to fears that with only three congressional members, Wyoming would not have equal footing with other states. Senator Phil Nicholas also had grave concerns that a balanced budget amendment could entice Congress to balance the federal budget by stealing Wyoming’s mineral wealth. Baggs Republican Larry Hicks says that was no reason to vote the measure down. 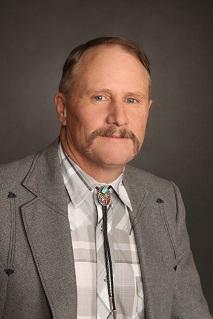 Hicks says the issue is moving forward with or without Wyoming’s support. The Wyoming legislative session is coming up on its last week. It’s a session that’s seen the defeat of Medicaid Expansion and some other key issues. Because of that, critics say they really haven’t accomplished much, and some legislators agree. After each legislative session lawmakers return home to speak to service groups about their accomplishments. Gillette Senator Michael Von Flatern isn’t sure what they did. Wyoming’s two U-S Senators plan to vote against a budget compromise that will be taken up by the Senate on Wednesday. 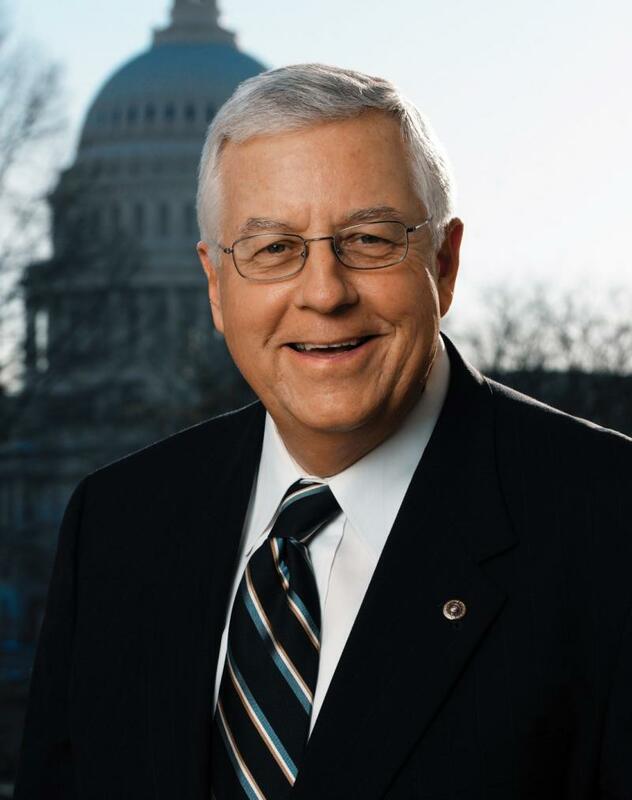 Senator Mike Enzi spoke out against the deal on the Senate floor. Enzi says it cuts too little...if anything. 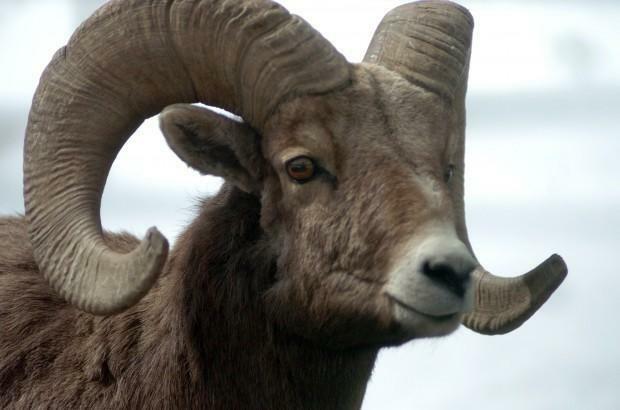 Tuesday, the Wyoming house passed two bills that would lay out a strategy for keeping domestic sheep and bighorn sheep separated. Domestic sheep carry a bacteria that can spread pneumonia to bighorns, wiping out whole herds. 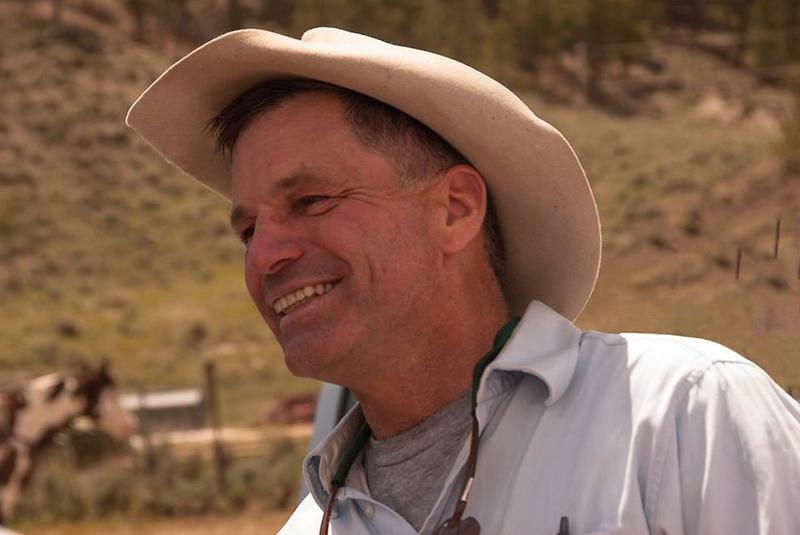 But Wild Sheep Foundation Director Kevin Hurley has problems with the bills, especially Senate File 133, which sets aside funds to remove a herd of transplanted bighorns from the Wyoming Range.